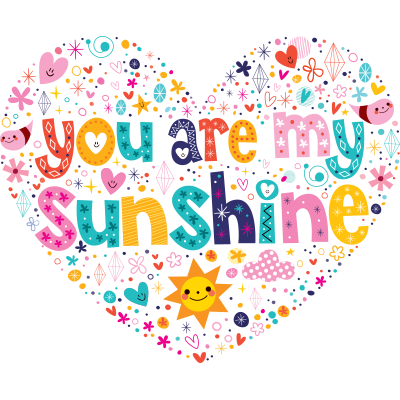 Bring a cheerful touch to your profile with this delightful image that brims with a warm-hearted sentiment. If you follow our page on Facebook, you'll be able to find out about each update to our vast emoticon collection. We have emoticons to suit every emotion and occasion. Browse through and see for yourself.